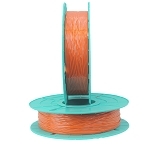 Tach-It 55-2000 Industrial Paper/Paper Twist Tie Ribbon is 1/4 inch wide and has 2 24 gauge wires laminated within it that are spaced 1/8 inch apart. 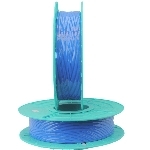 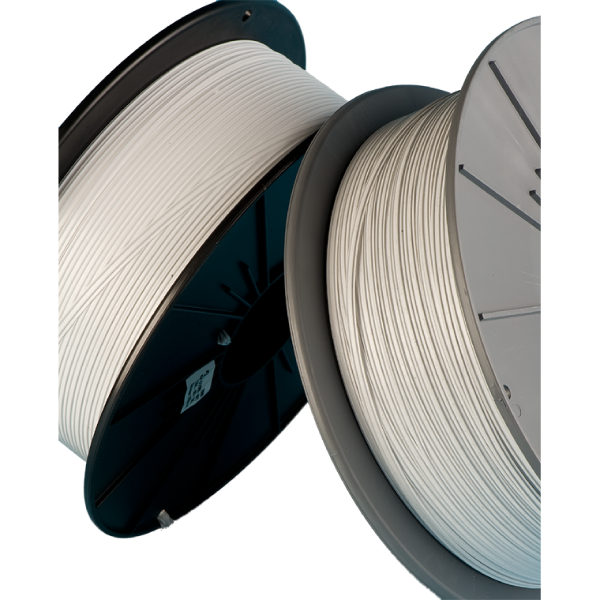 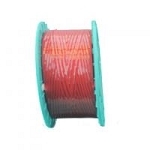 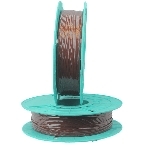 Each spool contains 2000 feet and is specially wound on a plastic spool to avoid tangling during use. 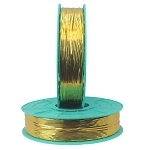 Tach-It Industrial Twist Tie Ribbons can be used on ring tyers, large capacity twist tie machines on the market today, or can be easily cut to length for hand twist tying. 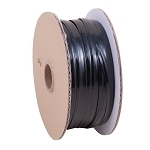 Paper/Paper with 2 24 gauge wires.